Recently, my sister Amanda Abbott was featured on Wyndham's website. 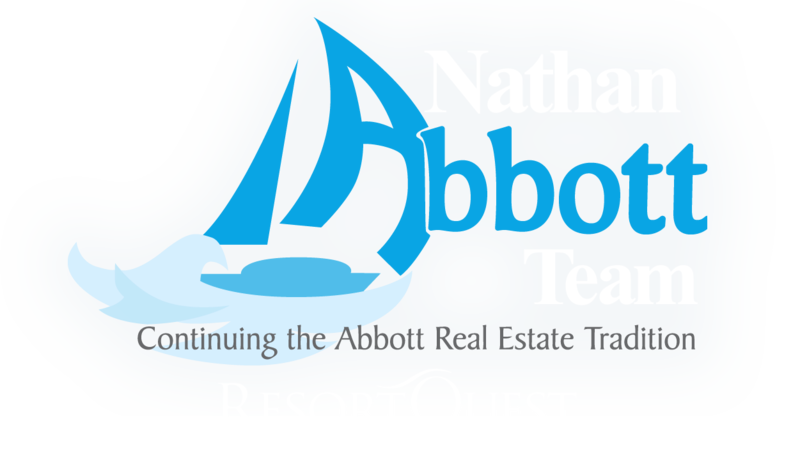 Amanda is a fantastic real estate agent who enjoys exploring all that Northwest Florida has to offer. 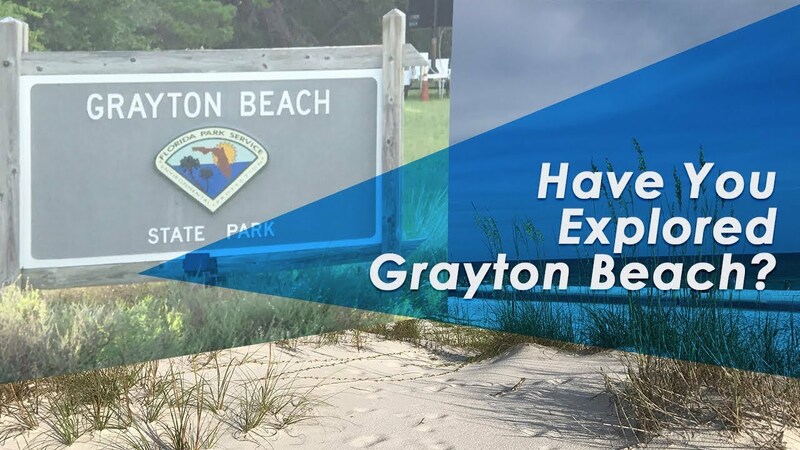 Instead of talking about Northwest Florida real estate, today I want to bring you along on a tour of Grayton Beach State Park. 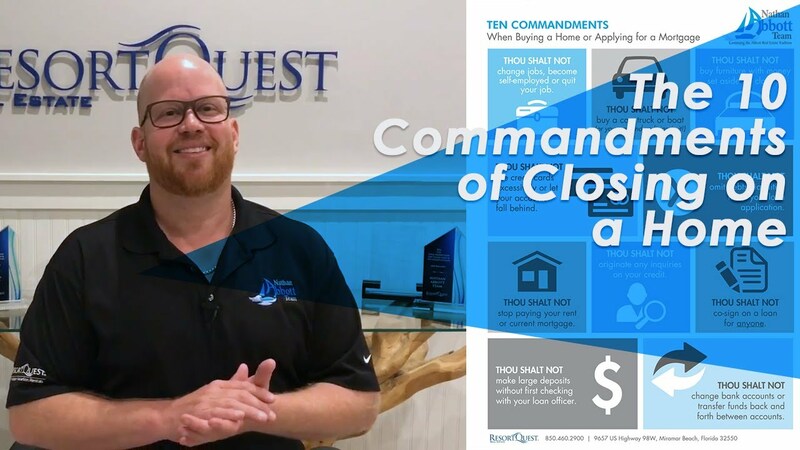 We give our customers a buyer’s guide that shares the 10 commandments of things you should never do when going through the process. Today I’ve listed those ten things. 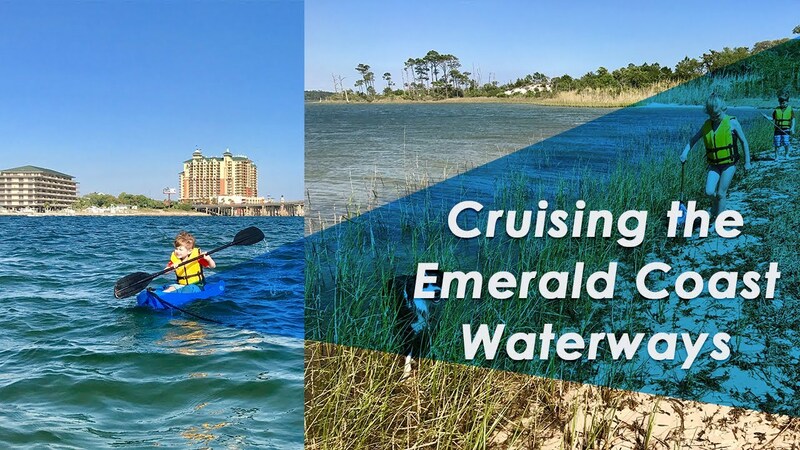 One of the first things people think of when they visit the Destin area is our white sand beaches and the Gulf of Mexico, but this is also a boater's dream with plenty of places to explore throughout all of our coastal waterways. 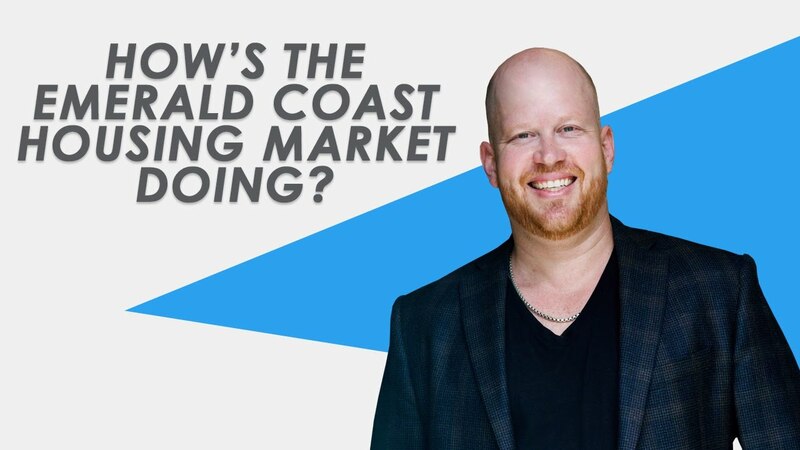 More often than not, whenever we have people looking for a resort condominium project to buy, the first thing they desire is low condo association fees. 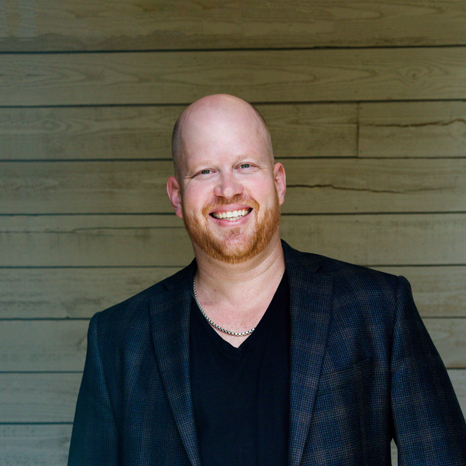 Is it a good idea to seek out low condo association fees, though? 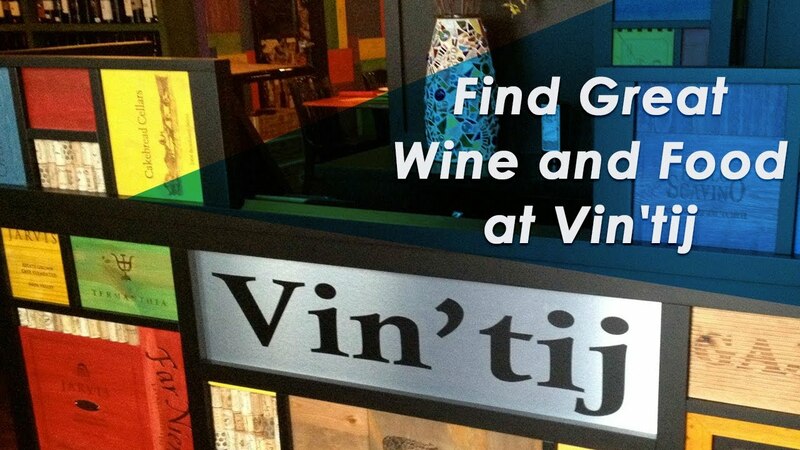 Have you been to Vin’tij Wine Boutique & Bistro yet? 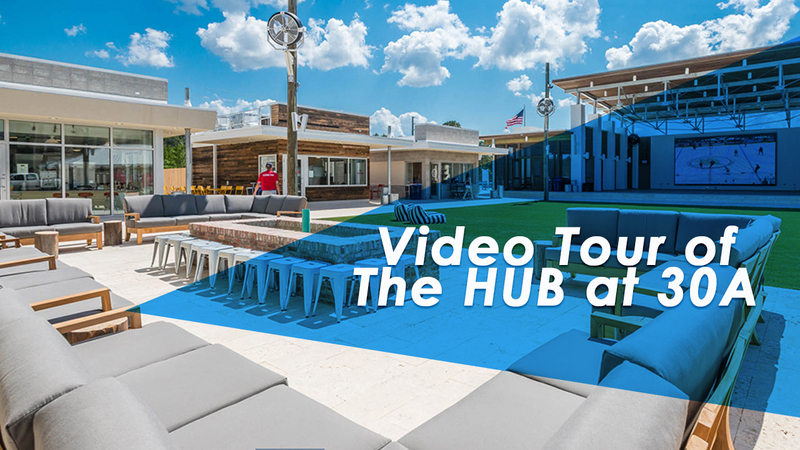 We recently sat down with owner Todd Reber to give you a taste of what you’re missing in our latest local venue spotlight. 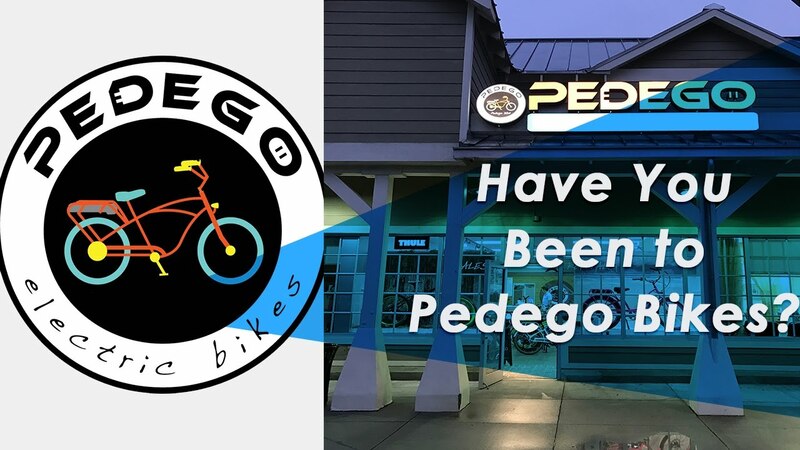 We’re at Pedego Bikes, one of my favorite spots. They rent and sell electric bikes here, and I actually bought one for Christmas. 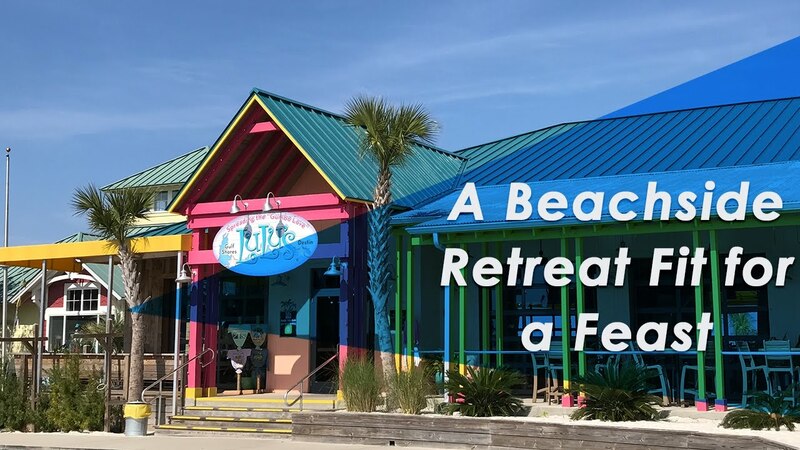 I’m here today to talk to you about one of my favorite places in the area that you may not know about. We're visiting today, and I’m excited to show you around. 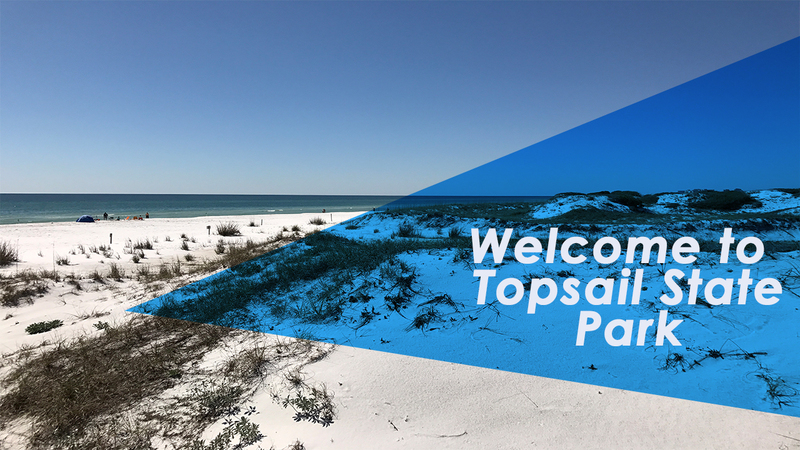 Today I’m coming to you from the beautiful Emerald Coast. 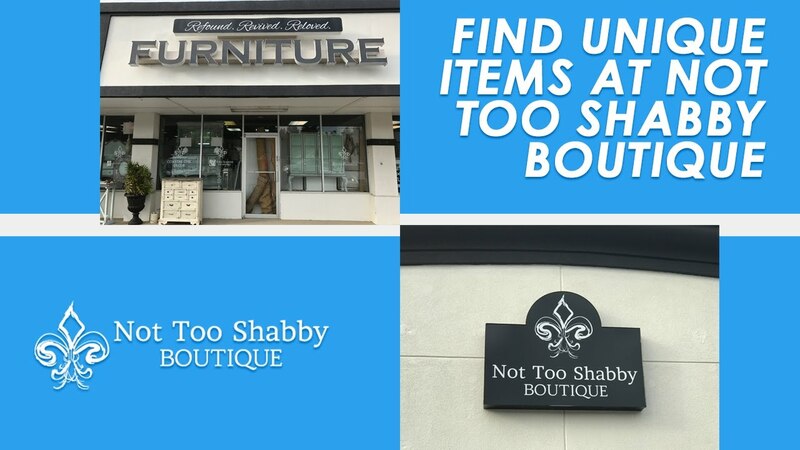 Today I’m here at the Not Too Shabby Boutique, owned by Tony and Marisol Gullo. Marisol was recently chosen as the 2017 Artist of the Year! You can find Marisol’s artwork at the boutique along with many unique pieces. 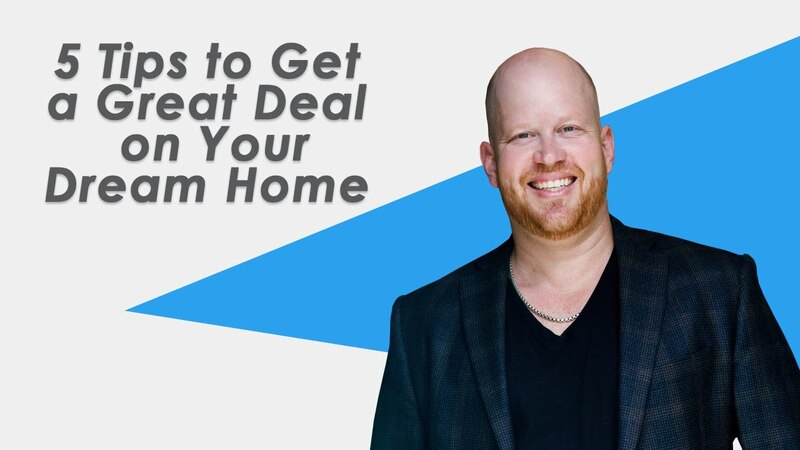 Today I want to give you some creative buyer tips to get a great deal on the perfect property. 1. Be very specific about what you want. The more you share with us, the easier it will be to find that dream property. 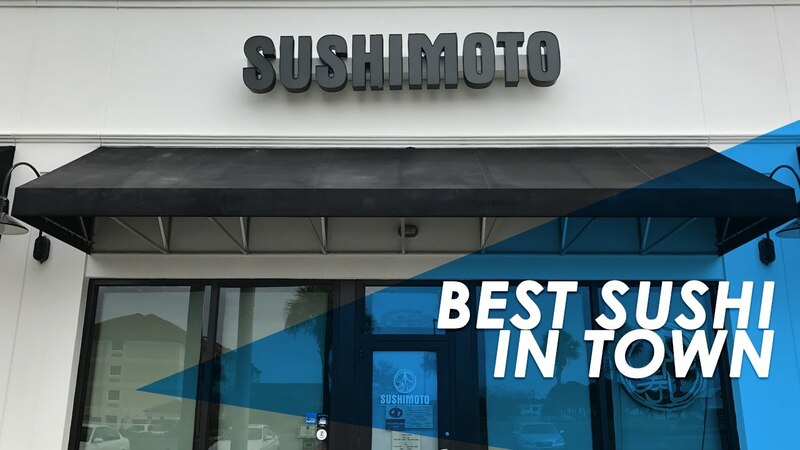 This week I'm honored to feature Sushimoto, one of our favorite local restaurants here on the Emerald Coast. 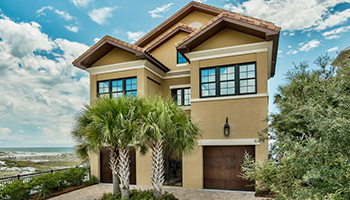 Now is the time to prepare your home for the spring real estate market. I’ll give you a few tips on how to create an enjoyable showing experience for potential buyers. Thanks to a growing national exposure and a windfall of commercial development, our real estate market is very healthy.